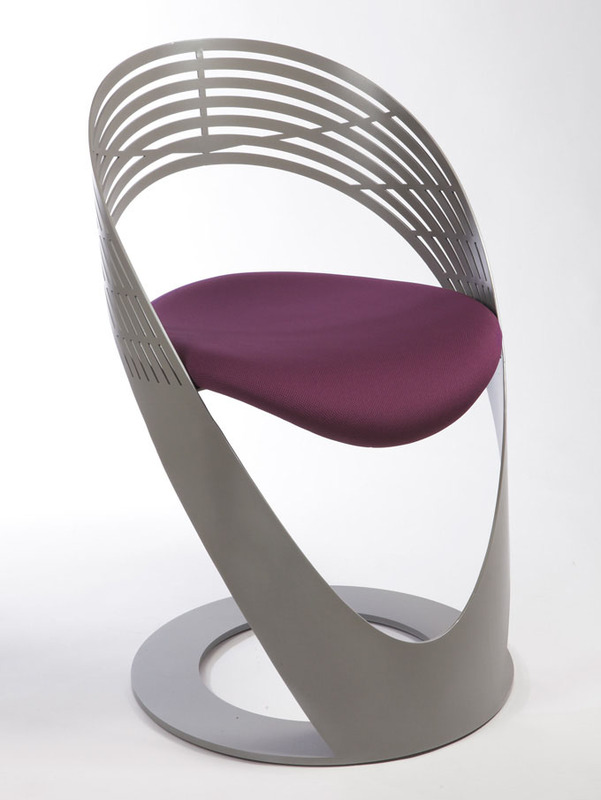 Chairs are not just furniture to sit on, but they can make a statement with their inspirational designs. These stylish minimalist chair and bar stool designs by French company Martz Edition can provide a sense of modern elegance to your home. The designs are simple yet stylish with materials ranging from white lacquered, steel, lacquered aluminium, to two-tone wood.